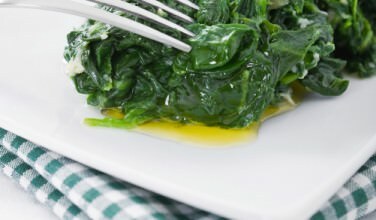 Written by GreekBoston.com in Greek Cooking Comments Off on Don’t Forget About Capers! 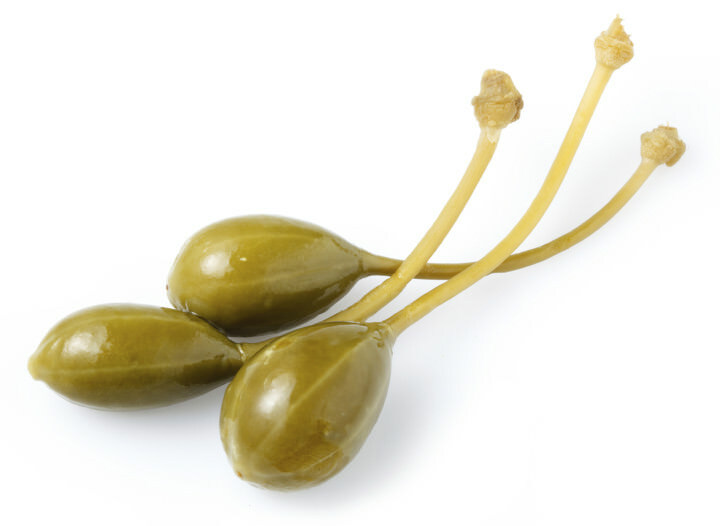 When people are asked to name the most popular ingredients in Greek cooking, most people don’t even mention the humble caper. In reality, capers have been a part of the food since ancient times! 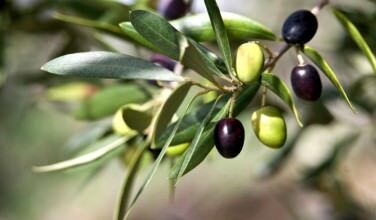 It’s just that they’re usually passed over in favor of the more popular, salty treat – the olive. Even though olives are certainly deserving of the praises they get, that doesn’t mean that the caper should be dusted under the rug. In fact, there are plenty of dishes in Greek cuisine that just wouldn’t be the same without them. Though there are a few varieties of capers, only one produces the berry that’s suitable for Greek cuisine. In fact, the Capparis spinosa variety is not only highly prized, but its also relatively incapable of growing outside of the Mediterranean because the climate is so well suited for this plant. Other varieties aren’t used in cooking, but they are often used in medicine. When the caper berries are ripe enough for picking, gathering them is a full event. The Greek people gather when the time is right and don their favorite “caper picking” outfits. Since they love to grow in fairly difficult conditions and are usually amongst thorns, the people find that they need to wear long sleeves, even if the day is too warm for them. The effort to pick them is well worth it, though. The resulting berries are perfectly ripened. The caper berries aren’t used right away. After the crop is gathered, the berries are then rinsed under cool water and packed with sea salt in jars. This brines the capers without using water, and keeps them well preserved for the coming year. One crop yields enough capers to satisfy the needs of any home cook. The salt leeches out the caper’s natural juices, which then mixes with the salt to form a salty juice. 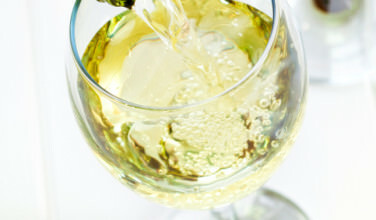 Never discard the juice – it can always be used in your cooking! For those who don’t have access to a caper bush or two, it’s possible to buy capers. 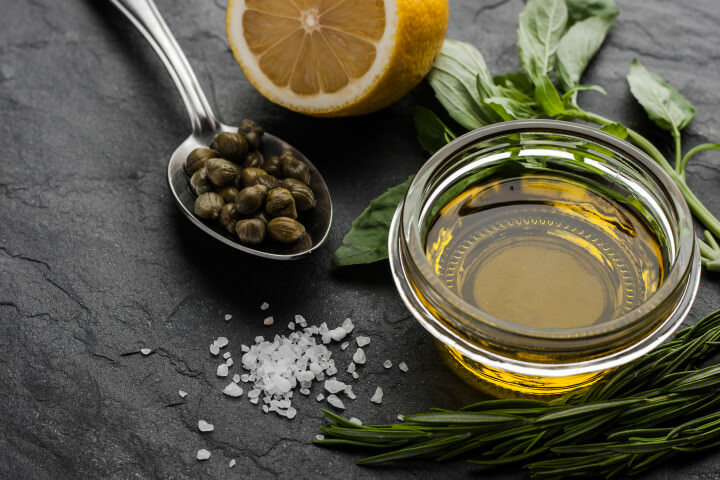 It is widely accepted that salt-packed capers are a much higher quality than those that have been cured in vinegar brine, which tends to pickle them. While the pickle flavor can be nice, it isn’t a desirable flavor in many Greek dishes. The vinegar masks the flavor of the caper itself, which goes against the basic principals of Greek cooking. Used more like a spice than an ingredient, capers are widely used as a flavor element. Typically, they used to flavor meats and seafood dishes. The larger berries are also thrown into salads when they’re available. Since it’s regarded as a seasoning, usually the home cook is left to their own creativity. If there are capers in the house, they will use them however the mood strikes them. For instance, capers tend to pair well with lemons. One popular dish uses salt cod, lemon juice, and capers to make a delicious seafood dinner that’s rich in flavor. When cooking Greek food at home, don’t forget about the humble little caper. It’s rich in flavor so a little bit does go a long way!